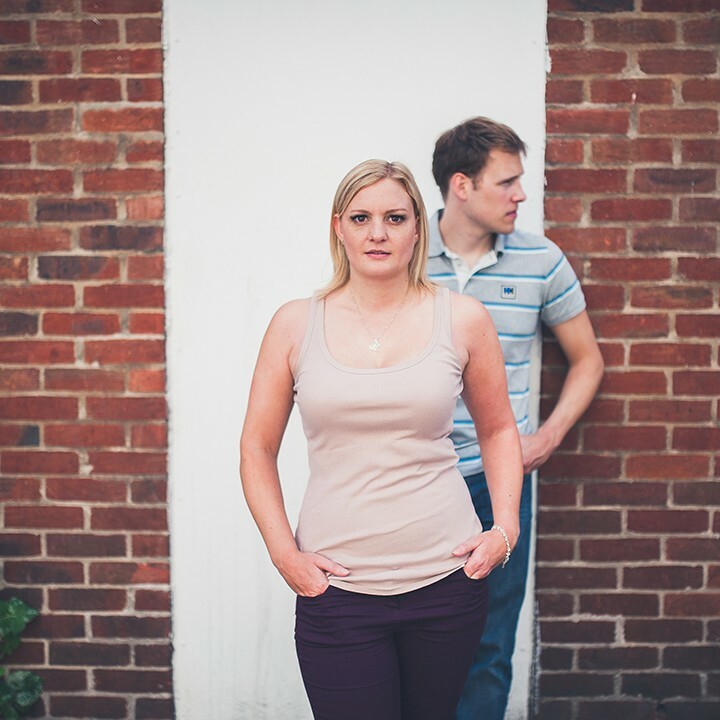 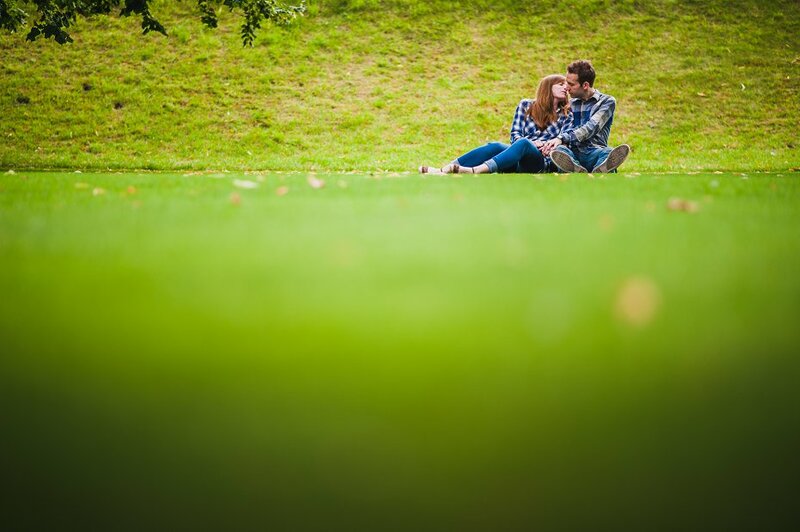 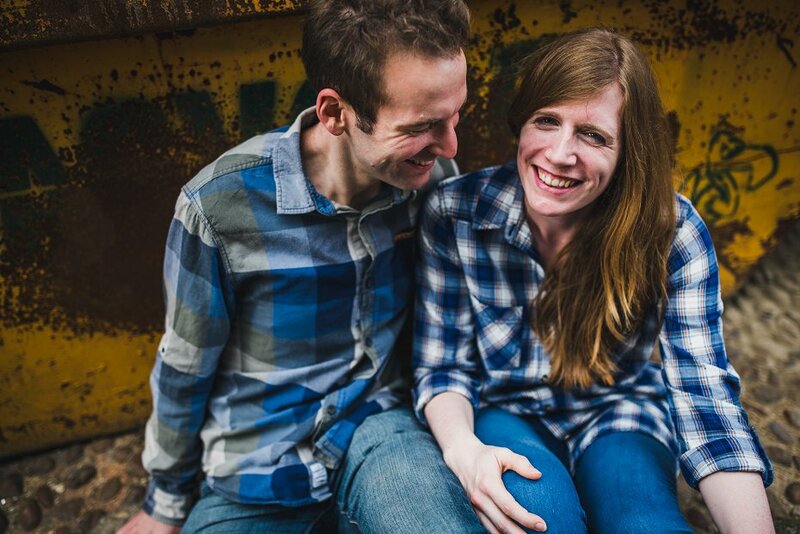 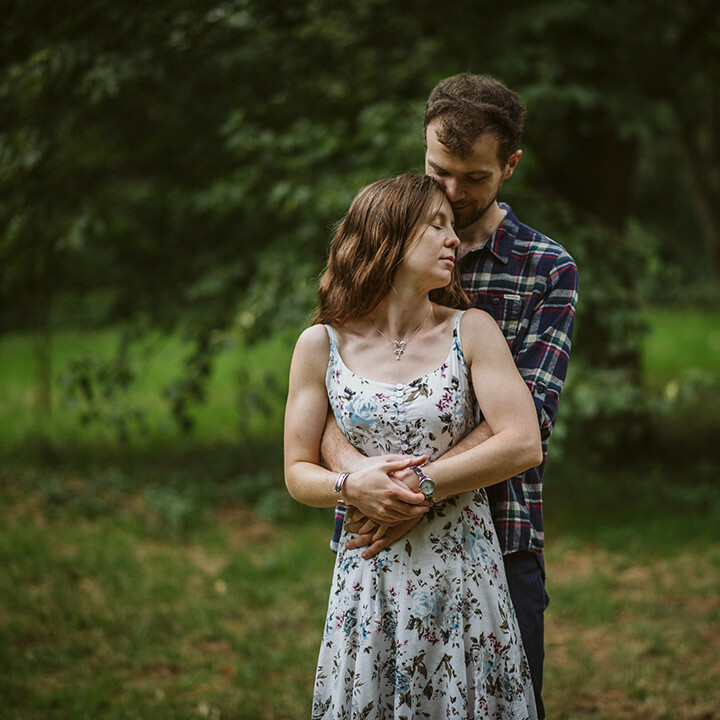 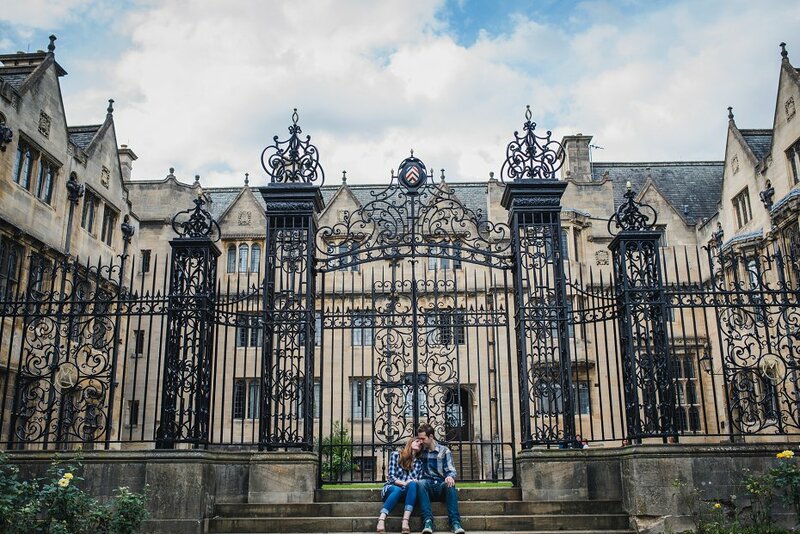 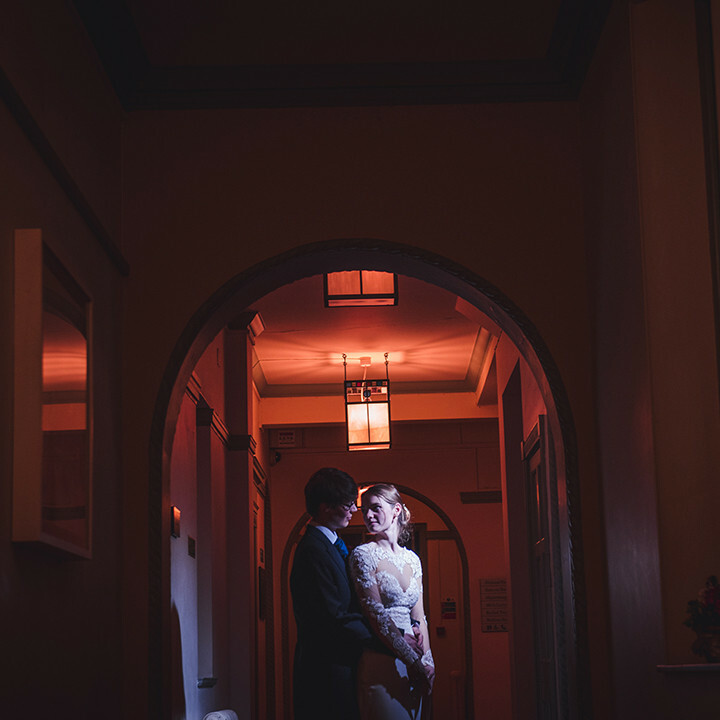 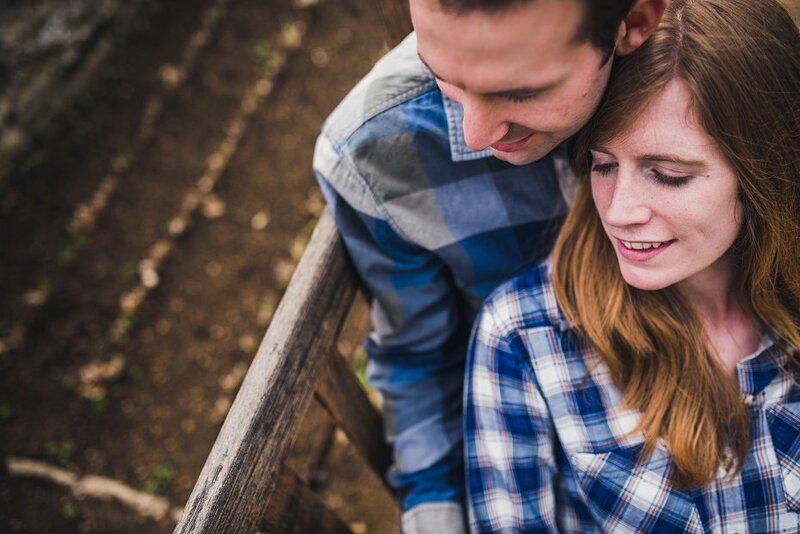 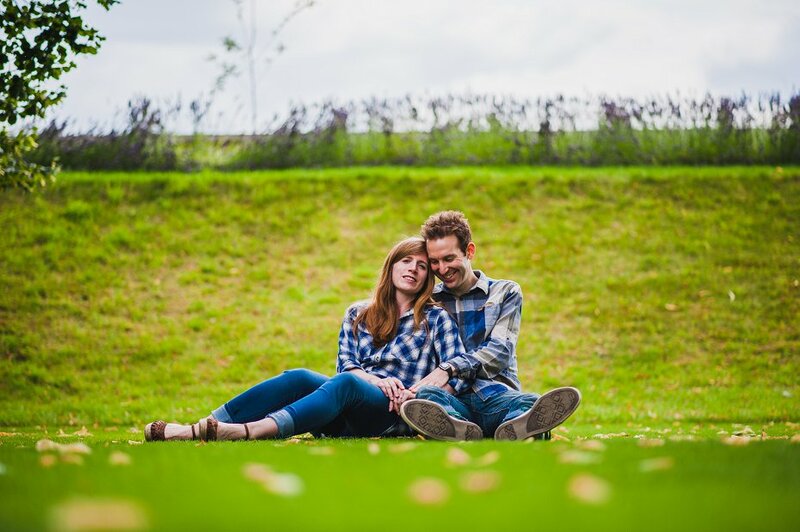 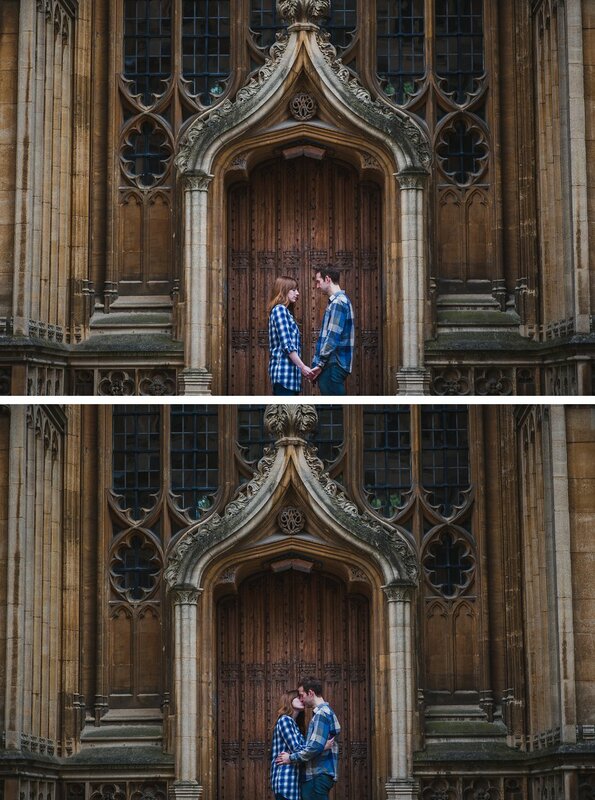 Last weekend saw me in Oxford for a Merton College engagement shoot with the lovely Vicky and Ollie. 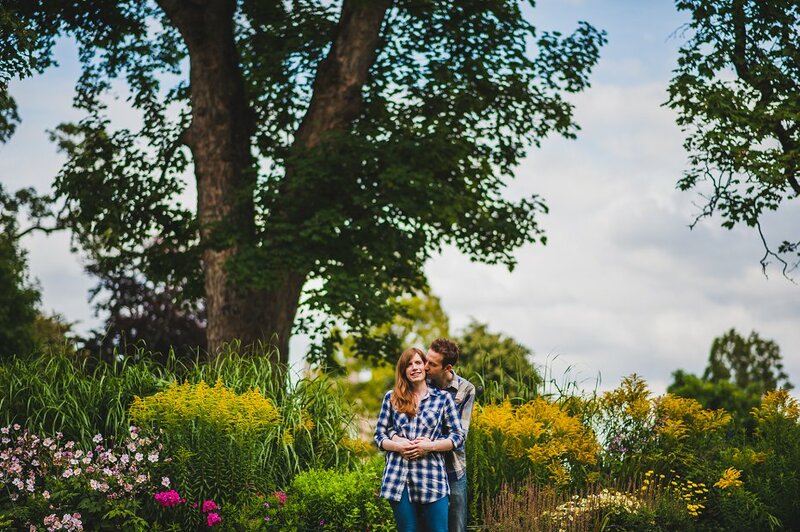 They are getting married in Merton colleges stunning chapel in a number of weeks and asked me to meet them there for a little look around and to take some pictures in the beautiful grounds. 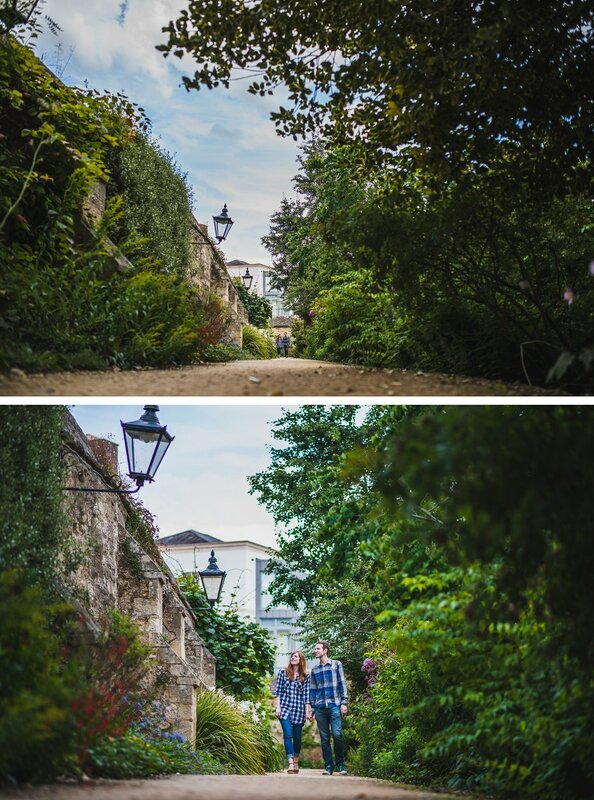 Not much more to say really, Great couple, lots of love, beautiful scenery, fab weather and alot of fun.